We can all use a little help sometimes. 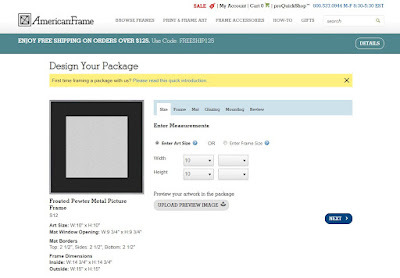 American® Frame’s Curators’ Choice is our latest design tool that helps take the guesswork out of the picture frame kit selection process. Just as a gallerist curates pieces of art, our professionals curate the perfect treatment for artwork, creating unique, museum-quality frame and mat board combinations to suit any style. Framing isn’t a one-size-fits-all formula. Further, navigating one’s way through the multitude of options can be a bit intimidating and time-consuming. Curators’ Choice is a response to the truly individual nature of each work of art, showing an understanding that different pieces require particular treatments to reach their full potential. 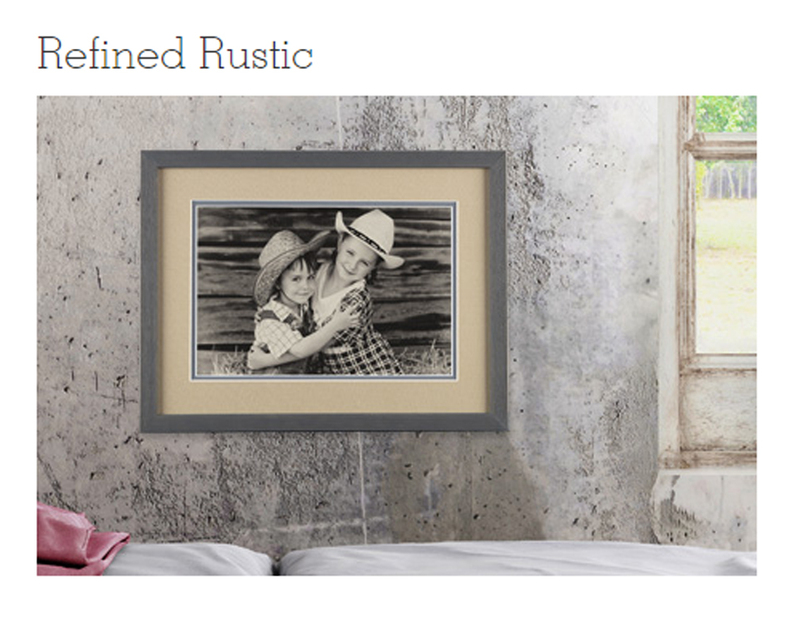 This innovative approach to framing consists of distinct picture frame kit collections. Using fine archival picture framing materials, our team created museum-quality custom treatments featuring eye-catching color combinations, textures and proportions to suit your purpose, budget and style. American Frame is kicking off Curators’ Choice with four collections: Gallery Ready; Refined Rustic; Not So Standard; and Inspired by Italy. 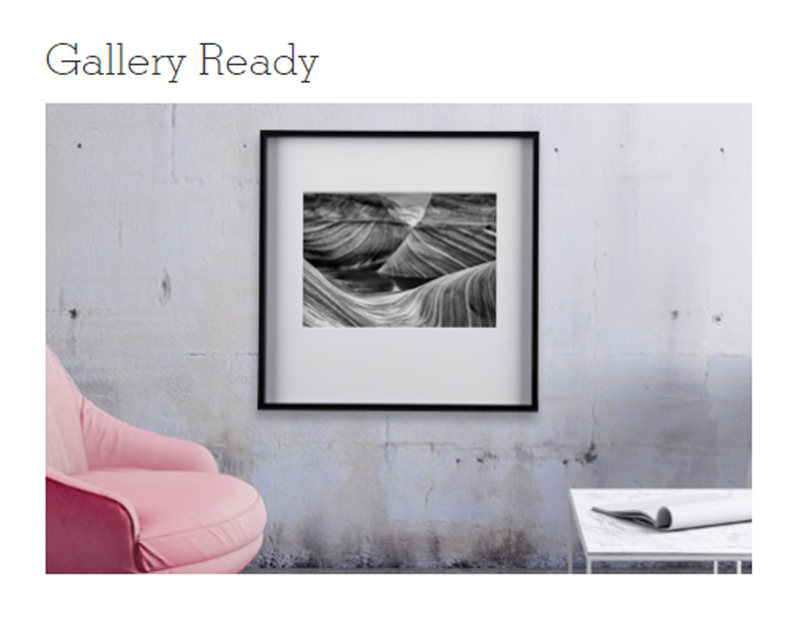 The Gallery Ready collection is a diverse group of wood and Nielsen® metal gallery frames sure to have artwork ready for opening night. As its name implies, Refined Rustic provides the weathered frames and unique mats for a more natural, unpolished appearance for watercolors, charcoal drawings and other works on paper. 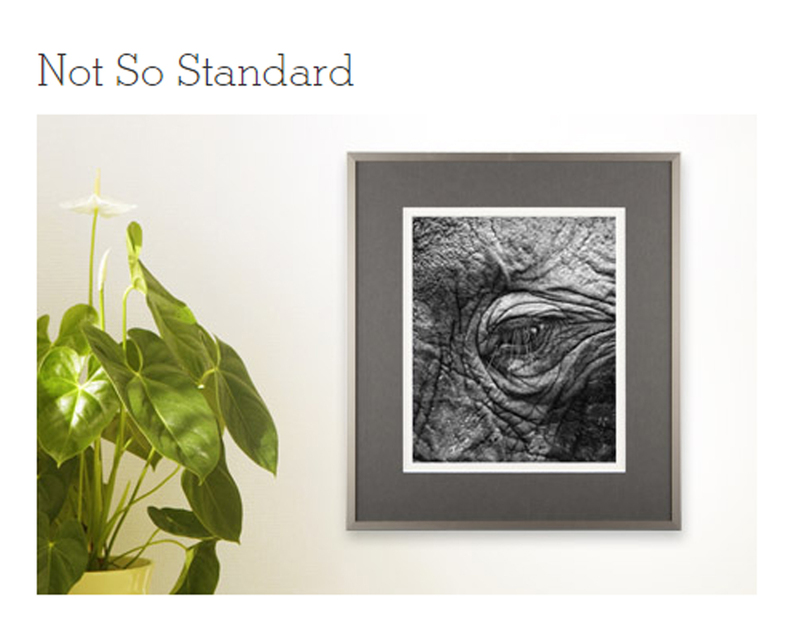 Not So Standard is a collection of Nielsen metal frames, luxurious linens and 6-play mats that are far from ordinary. Inspired by Italy features Florence-inspired colors and textures with wood and metal frames perfect for office décor, memorabilia or Renaissance-style artwork. 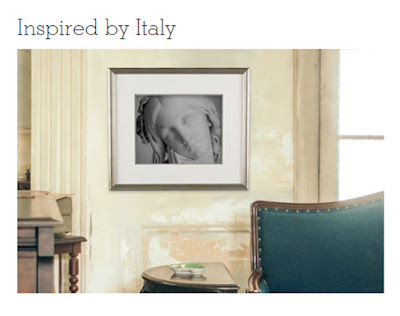 With Curators’ Choice, you begin the process by clicking on your frame style of choice. Although American Frame provides guidance, the final say is always up to the artist – customizations to size or design elements can be made to suit the desired style, purpose, and budget. Each collection treats the artwork with the utmost care – backing boards are acid-free and glazing is clear archival framer’s grade acrylic. Meticulous attention to detail is given to each selection, as each treatment features PrecisionCut™ to create picture-perfect edges every time. After selecting your collection and treatment, you may customize size, frame, mat, glazing and mounting. These customizations may then be reviewed before finalizing the order. 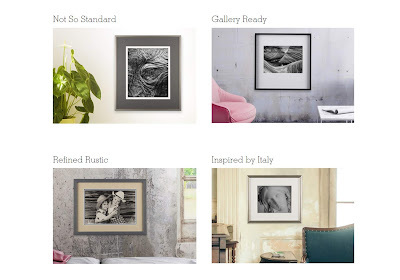 No matter the style of artwork or where it will be hung, we can all use a little help. Welcome to Curators’ Choice. You may believe that you are not expert enough to write a process essay. hop over to this site and discover that it’s not true at all!